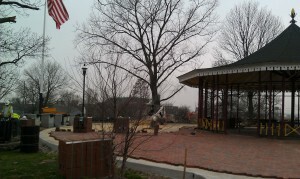 Park work being done in the spring of 2012. 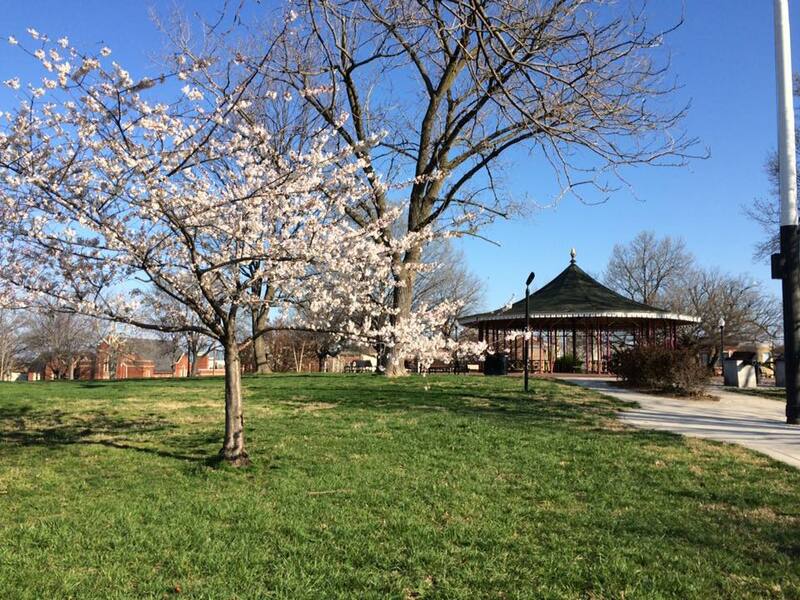 Friends of Riverside Park (FORP) is a volunteer organization committed to the upkeep and beautification of the Leone Riverside Park located in the community of Riverside, adjacent to Federal Hill and Locust Point in Baltimore City. FORP, a subcommittee of Riverside Neighborhood Association (RNA), became an organized group, in January of 2003. We started working in the park with the Department of Recreation and Parks on two significant projects: planning the design and installation of a new playground and planning for installation of permanent garbage cans throughout the park. We have since expanded our activities to include regular clean-up days, special maintenance projects, concerts, flea markets and other celebrations. The key to the park’s continued success is the work of committed volunteers: our friends and neighbors who spend time trimming bushes, picking-up trash, and organizing fundraisers. 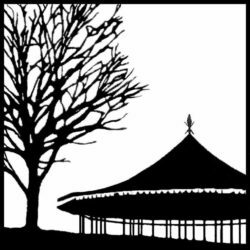 FORP volunteers are instrumental in keeping Riverside Park a city treasure.